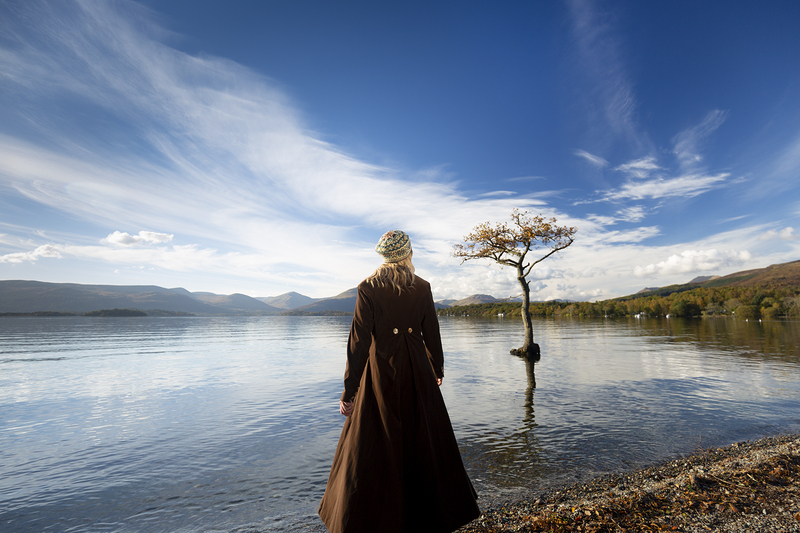 Well, everyone, we find ourselves in the unexpected position of having completely sold out of Milarrochy Heids. Thanks so much to all of you for your support of this book (and us) – it is a project that means a lot to me, perhaps most of all as an example of fruitful collaboration (between designers, and within KDD as well). We’ve all played our role: Tom’s photography here is really something special and I love the layout and design he developed for this book; as well as knitting and modelling several heids, Mel has kept all our organisational wheels continually turning; Claire has been looking after the daily heid reveal on Ravelry; I managed the project and edited the book, and on top of handling all the orders and keeping the warehouse shipshape, Jane has been doing some sterling work as a KDD model. This stunning heid is the work of Virginia Sattler-Reimer . I’ve “known” Virginia online for a good while now (since long before my stroke) and admire her for many reasons. 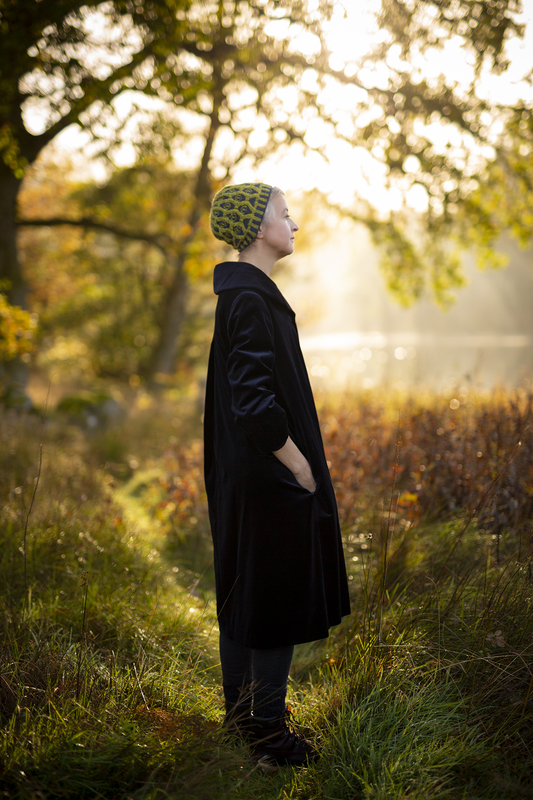 Everything Virginia designs and makes seems to me to be characterised by the same combination of warmth and precision – and those two qualities are particularly evident in her beautifully balanced tam. 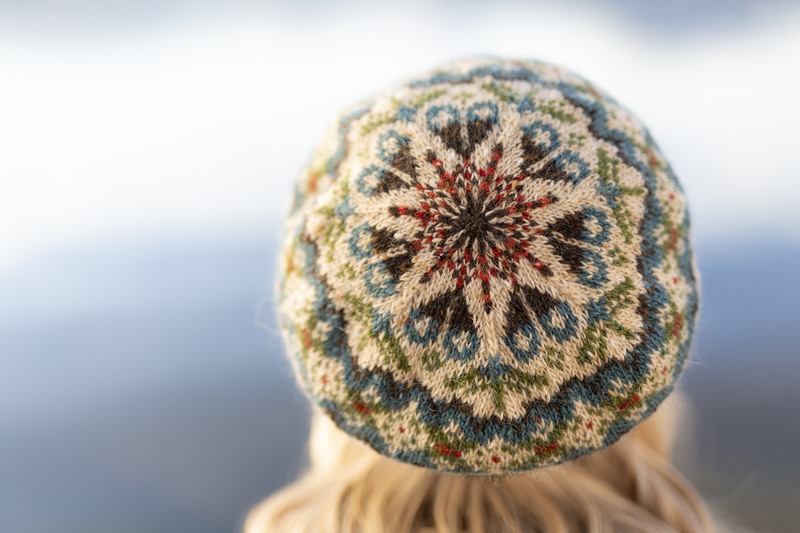 Virginia has created a beautiful pair of mittens to match her tam, and she’s named these designs after a state park in Minnesota – Tettegouche – and another of our designers similarly recalls a nearby location in her colourful heid. 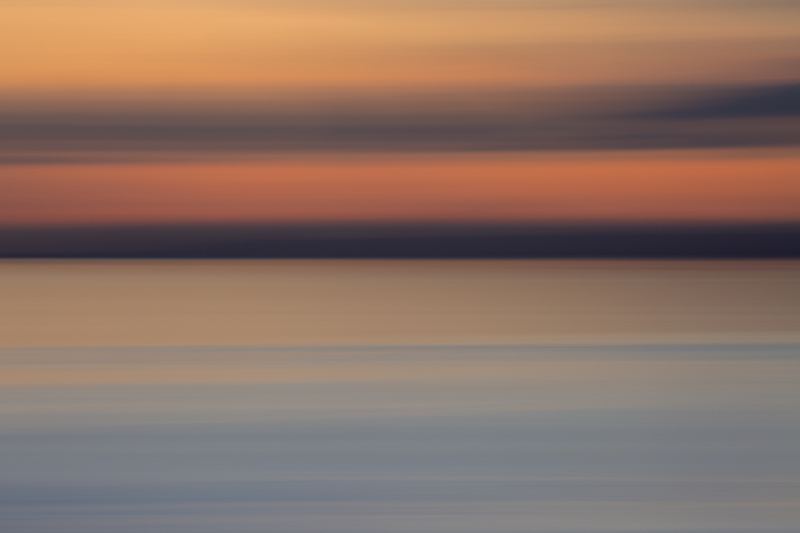 Chezzetcook Inlet by Natasha Daurie was inspired by the waters of her Nova Scotia home, where migrating geese gather each year. 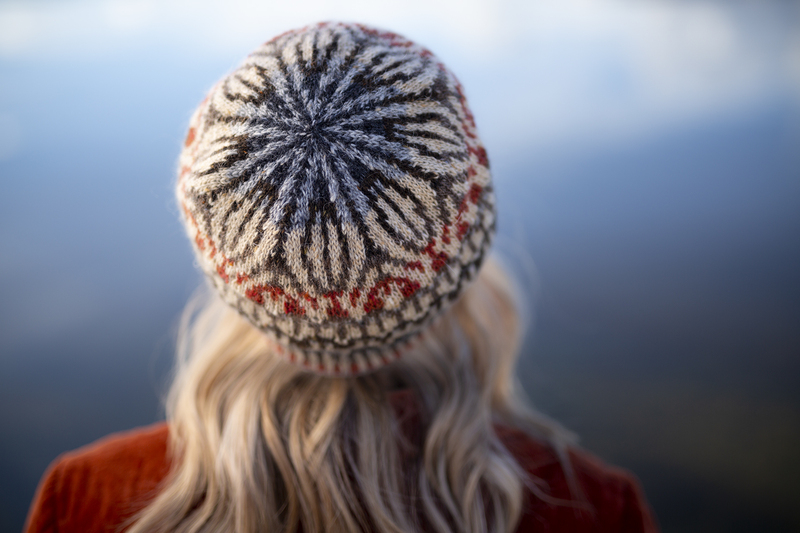 Geese migrate across the landscape-inspired hues of Natasha’s hat — in a series of inverted ‘V’s — and her heid is finished with an optional pompom. 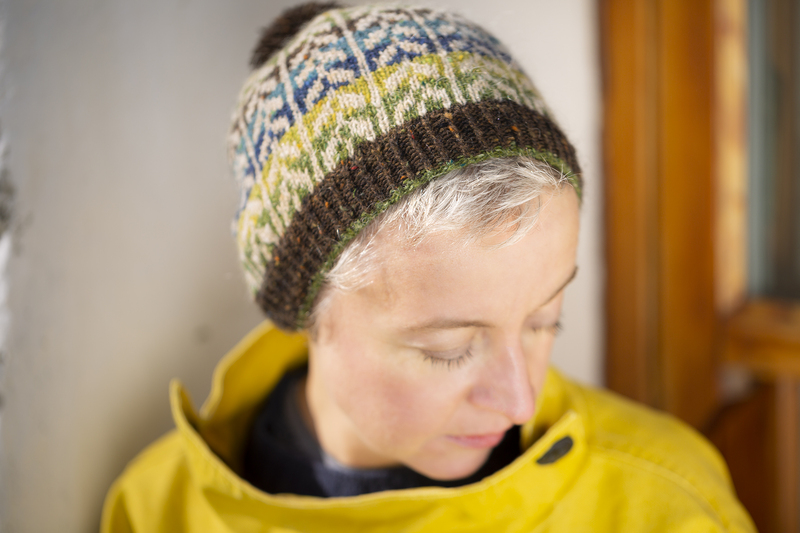 I am really happy to include a heid by my dear friend Felicity Ford in the collection, and was very excited when she told me she was creating a design inspired by her three khaki campbell ducks. I was even more excited when I saw it. 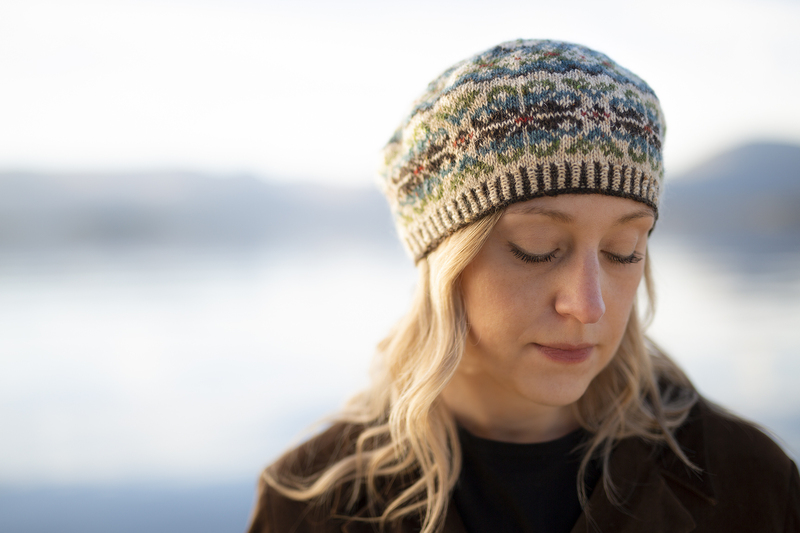 In Featherheid the lines and gradients so reminiscent of the ducks’ subtle plumage gather to meet on a beautifully bold and graphic crown. I think this marvellous heid is a highly fitting celebration of the equally bold and graphic characters of Honey, Bonbon and Pretzel, about whom you can read more on Felix’s blog. 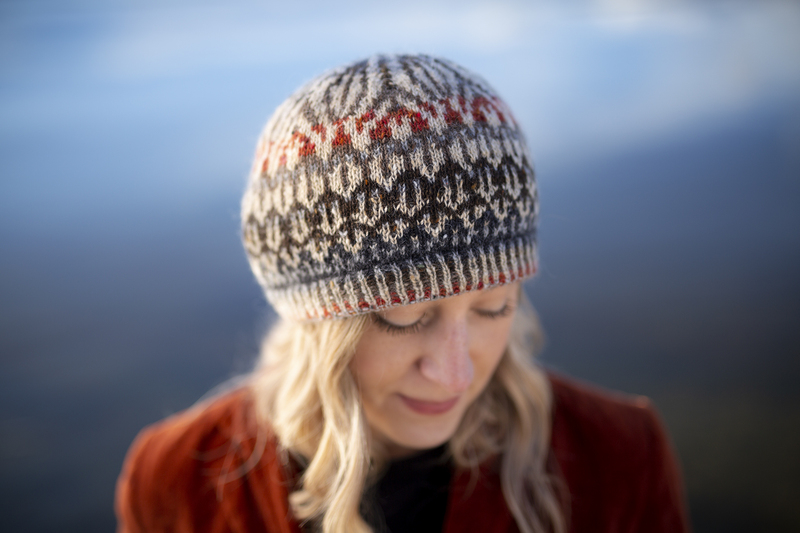 I really wanted this collection to appeal to knitters of all abilities, so felt it was important to include some interesting, but easy-to-make hats that any beginner knitter might attempt. 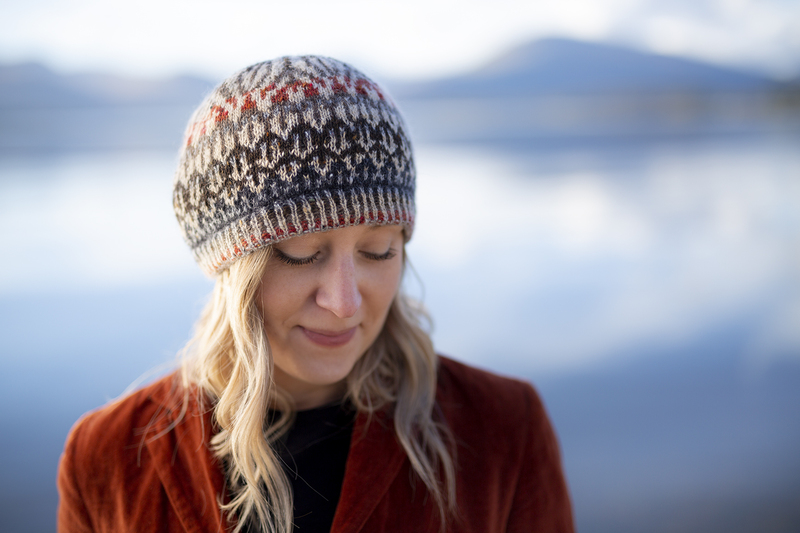 I think Ute Vos’s Let’s Stripe definitely fits that description, and I’ve designed another simple hat to accompany it – Otter Ferry. I’m a big fan of the work of Scottish ceramicist Julia Smith, whose mugs are my favourites for my tea, and I really love the hand-fired buttons which Julia often uses when packaging her work. 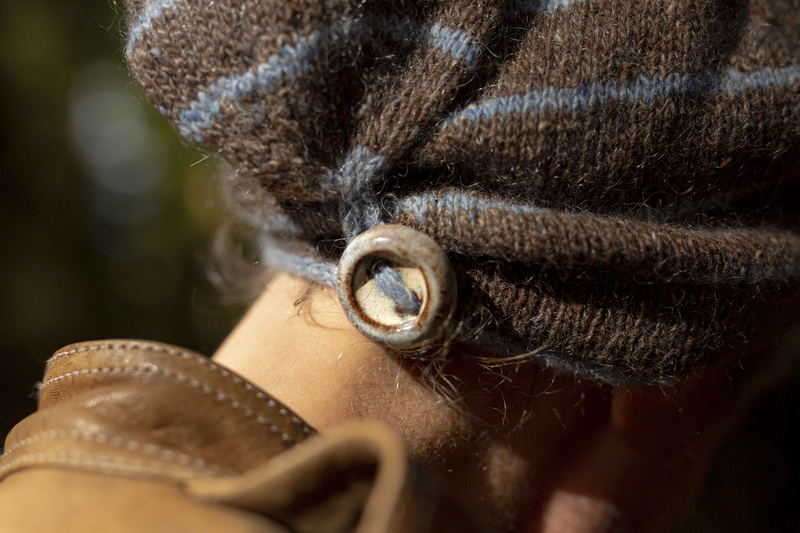 The pale blue and fawn hues of Julia’s button reminded me very strongly of Milarrochy Tweed shades smirr and hare, so I designed this hat around the button, using those two shades. 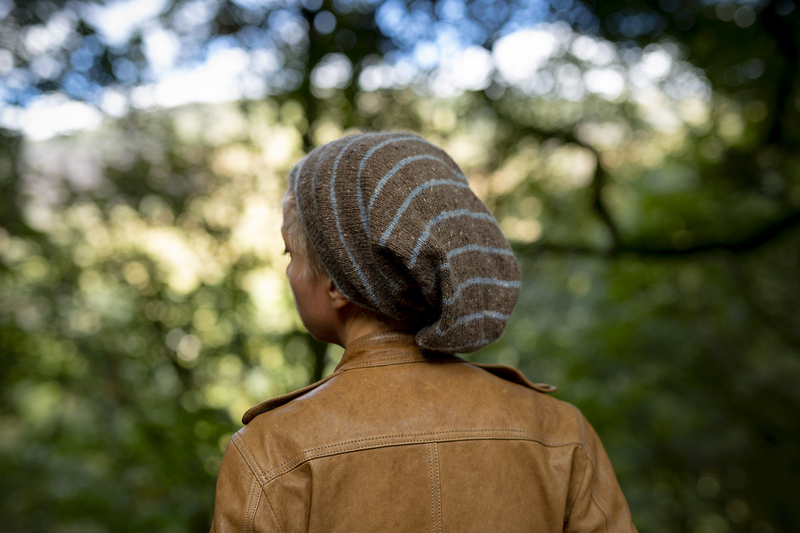 Otter Ferry is a simple, stripey stocking cap with a maritime feel. It’s named for a wee settlement with an old jetty on the nearby Cowal Peninsula. 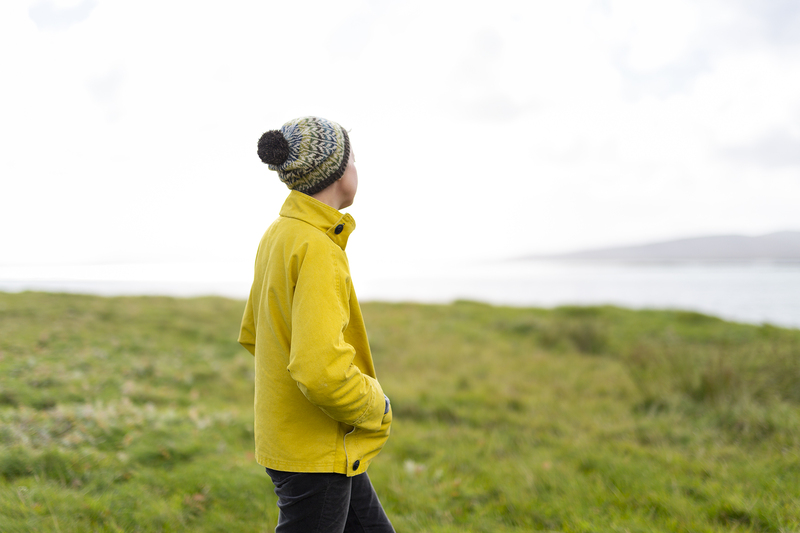 Otter ferry is knitted long, folded over, fastened with Julia’s button, and is really fun to wear! So those are the fifteen fabulous heids that make up the collection! To conclude this post – (and this may sound a bit weird) – I want to give a final shoutout to . . . my wardrobe! My method of styling this collection was to match each hat with a coat (or jacket, or vareuse) and I frequently found myself thanking my capacious wardrobe for the large number of vintage coats that it contains. Really, I am thanking my former self for assiduously and obsessively collecting old coats of many styles and colours from charity shops and Ebay, and my current self for providing these garments with a room of their own in which they now hang happily, waiting to be worn. 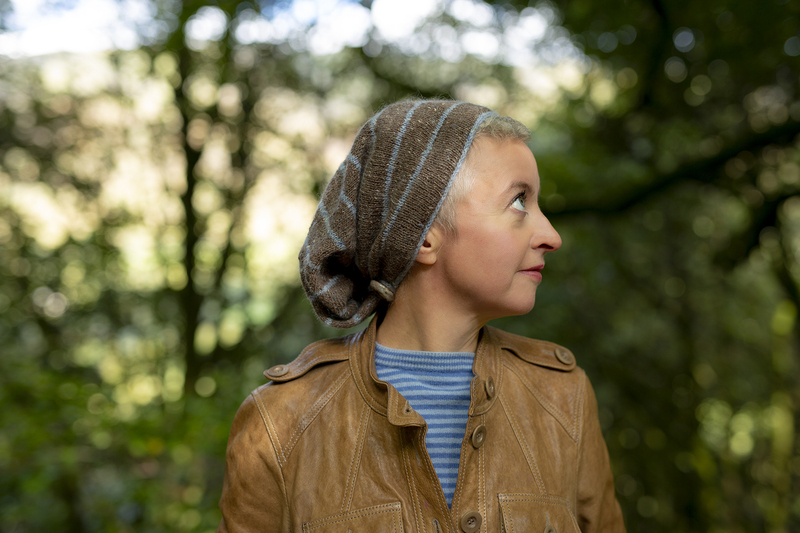 My coats have really come into their own in this collection, and it was a lot of fun to pair up each heid with its accompanying garment as I planned the styling. 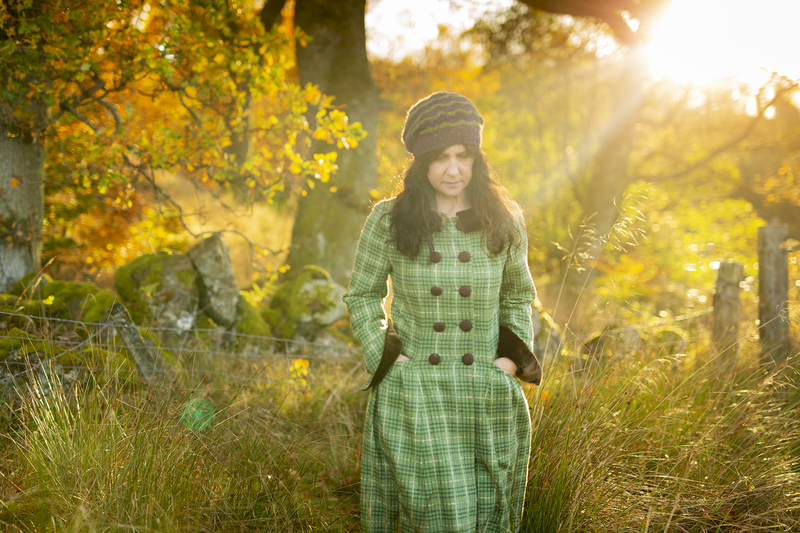 In several shoots, I think the lines or colours of my coats really add something to the wonderful images Tom produced.
. . . and the coat colours I selected often speak back to the hats, and make them sing, in their own way. So thankyou, wardrobe, thankyou KDD team, thankyou talented contributors, and thankyou, all of you, for your support. 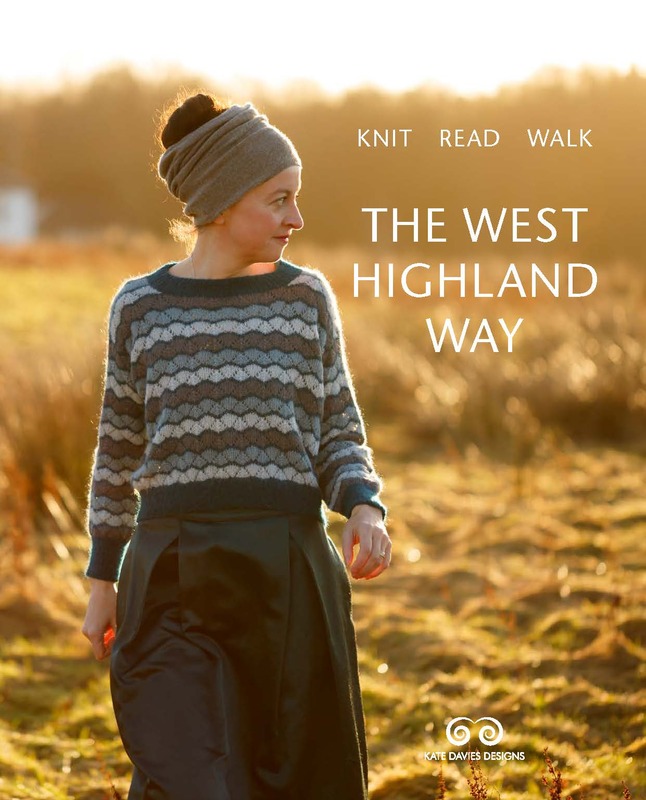 We will now prepare your books for shipping, order another print run, and if you want to get knitting right away, yarn packs for each heid in the book are now available in the KDD shop. Charming! Hope you’ll consider releasing the patterns individually at some point. Delighted that you have had such a tremendous response to this book Kate. I must have got in just under the wire and opened my download this morning. The designs are delightful, the layout and photography is amazing. Can’t wait to get knitting. Congratulations to all involved!! Wow! So excited, just downloaded the ebook,it’s a masterpiece! 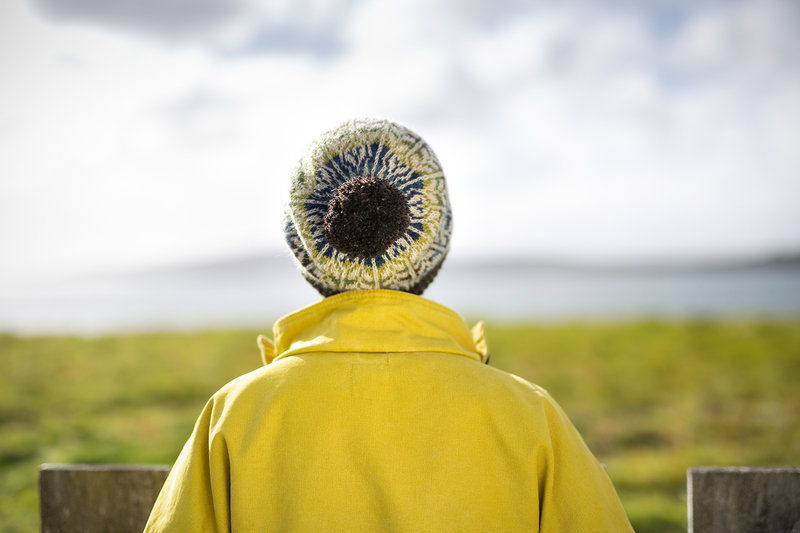 First hat will be “Let’s Stripe”, I’ve been waiting for something special to use my West Highland Way yarn pack. Can’t wait for the new club to start! Thanks so much Kate, Tom, Bruce, Bobby, Mel and crew. I will tell my vintage-collector daughter about your “thank you” to your wardrobe. In their two-bedroom house, one bedroom is her closet, plus four garment bags of costumes (mostly from San Francisco Opera sales) downstairs. Hi Kate! Is there any chance that you might offer to newsletter subscribers another very limited-time free (or reduced) shipping promotion on books when you have all of the books back in stock? Due to chronic illness, I somehow missed the pre-order window for Handywoman, which I want to purchase for myself and my dear friend (both in the USA). I’m guessing that those who missed the first run of Heids due to your amazing sell-out might also appreciate a 2nd chance at your pre-order pricing! Congratulations on another beautiful book! You are astounding. I’ve visited Tettegouche State Park in Minnesota many times; it is one of my favorites! So that, combined with the beautiful design by Virginia S-R prompted me to immediately order the pattern! Thank you. All the other heids are lovely as well. Wow, sold out! that is fantastic! Glad I ordered straight away :0 Super collection of coats and heids. You are just amazing! Thank you. Tettegouche is one of my favorite parks to visit in my home state – Minnesota – so I can’t wait to try that one! Hello – is there an option to pre-order a copy from the re-run? Congratulations on another brilliant book, Kate! I look forward to getting my copy. Hopefully Canada Post will cooperate and allow international mail through again soon. I’m so glad there’s an e-book version as well. Now to choose which hat to knit first! 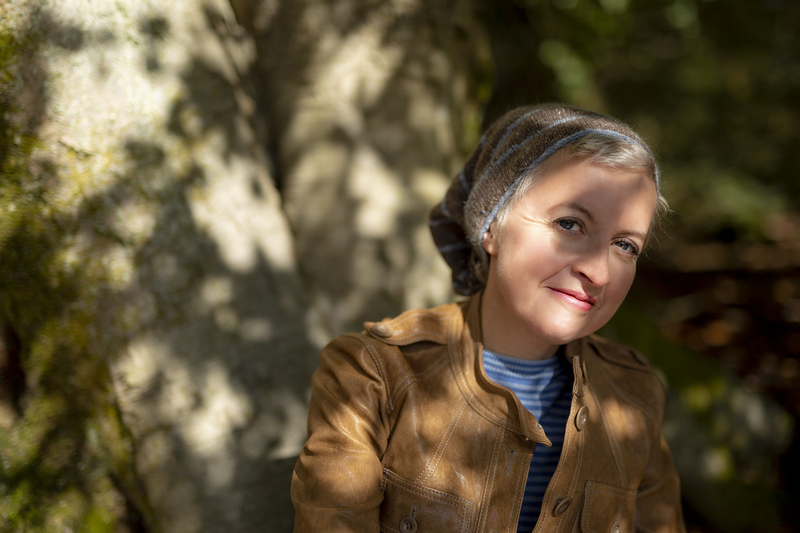 Thank you Kate and the KDD team – great publication and run up to the ebook release. Looking forward to receiving the book in the post and adding it to the growing number of KDD publications on the book shelf. I am so glad I preordered this lovely book. And I thank your wardrobe as well. 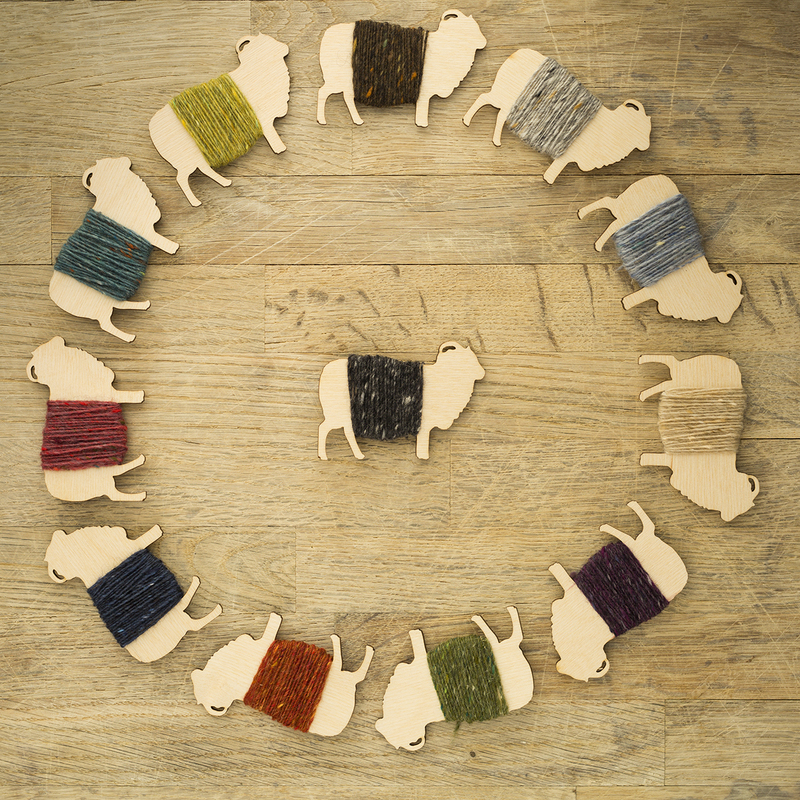 Are you already out of stock of the Tettegouche Yarn Pack? Or is it still on its way into the store? Thanks for this beautiful book and all the wonderful designs. Have downloaded the book. It is FAB. 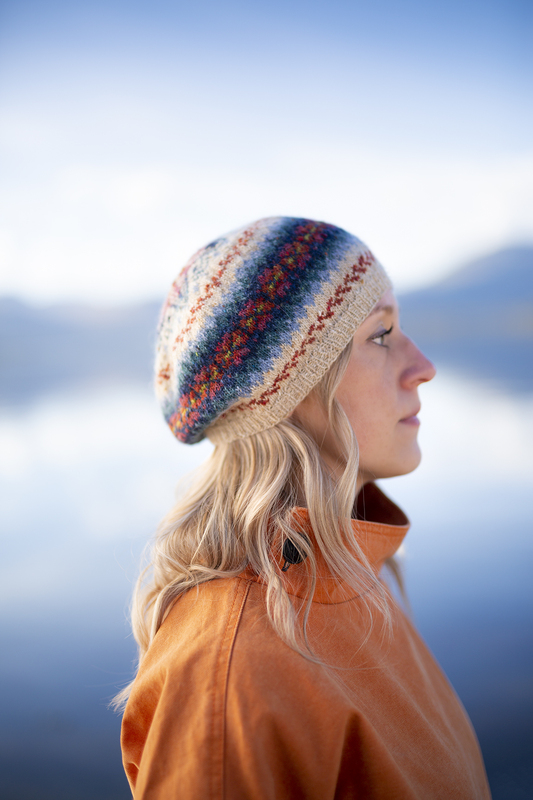 Beautiful knits and beautifully photographed. Have got the milarrochy out and happily planning a swatch, once I can decide which one I want to do first. Many thanks Kate, Tom, Mel and all the team! Congratulations on the new book. A sell-out … wow! It is indeed a wonderful collection and I look forward to knitting them! Can’t wait for my book to arrive, the heids are all wonderful … and I have to say I’m somewhat envious of all your amazing coats !! Are you still going to have the club in Jan for the patterns? I was holding out for that and am now panicking I might have missed out!! Oh, ok, I think I must have misunderstood then as I thought the club was based around the book too. Will you be doing a reprint of the Heids book? I adore all the patterns and would really like to get a copy. I’m gutted I missed out this time round. I must learn to read things properly! yes – we will be ordering a reprint from the printer immediately – but it may take a few weeks. Phew! Great news, thanks! They are all such lovely designs and I can’t wait to get started on them.